West Croft Cider is a traditional cider farm, located at the foot of Brent Knoll. 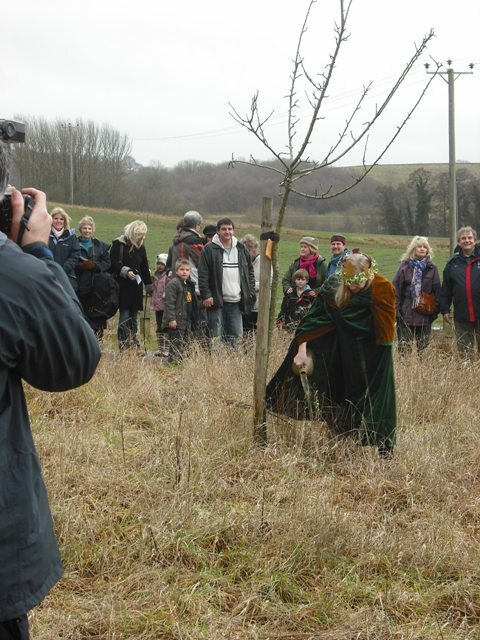 They will be holding a Wassail on 16th January 2010. 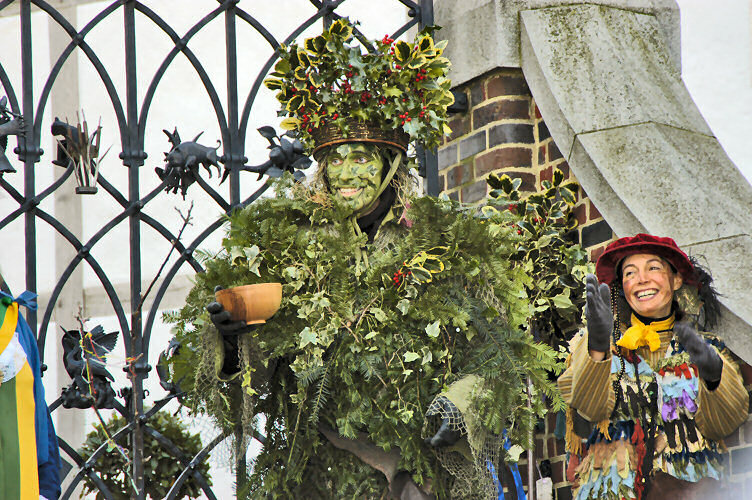 There will be Morris Men, Belly Dancers and music from The Fallen Apples. 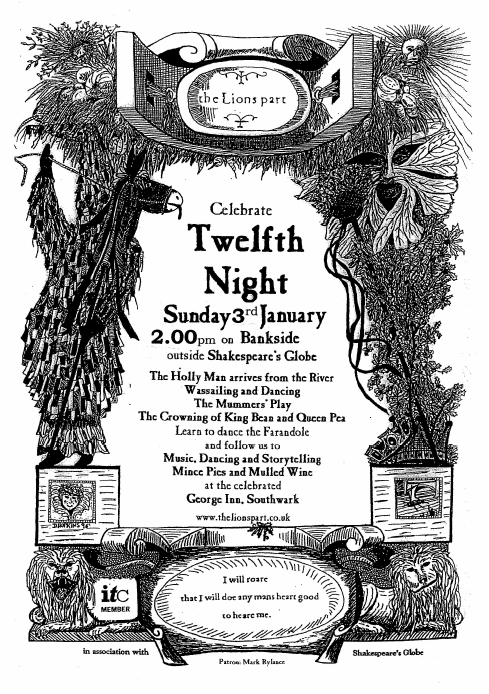 Mulled Cider and Refreshments will be available. The entrance fee is £8.00 to include a glass of mulled wine and free samples from a selection of Westcroft Ciders. Admission is by ticket only. All profits will be going to the Sargent Cancer Care for Children Trust. John Harris has been making cider since 1992 but his grandfather made it here at the same farm with the same apples. He sells Janet’s Jungle Juice, Dry, Medium and Morgan Sweet and has won many awards.